The aptly named Mrs. Hancock wedding planning and coordinating is the brainchild of Zoè Hancock. Since 2006, Zoe has been interested in venturing into the party and wedding planning sector of the events planning industry. Combining her love for decor and expertise as a planner, Zoe can create exquisite and elegant weddings and other events. Moreover, her love for beautiful decor has seen her emerge as the number one consultant in all matters decor. 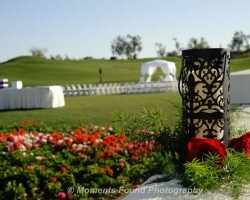 As a Glendale wedding planner, Zoe possesses a wealth of diplomatic skills, tenacity, and poise. Carra Morrison is the talented planner behind one of the best planning companies in Glendale, A Day to Cherish Weddings. Incorporated in 2005, Carra Morrison Company has become a cherished part of many couples’ wedding ceremonies. 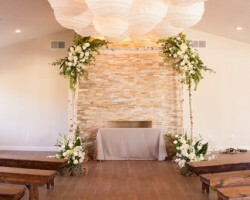 In 2012 and 2015, the company was recognized as the best wedding planner in Arizona by the Arizona Foothills Magazine. Carra and her team of coordinators are always committed to making each wedding they are involved in, a success. Fundraisers, themed events, celebrity weddings, banquets; these are just some of the events that certified planner George Abrams has organized. With such a wealth of experience, George qualifies to be regarded as one of the top planners in Glendale. 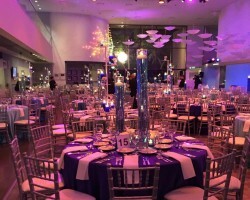 As a professional planner, George handles everything pertaining to an event, from decor to invitations. His devotion to every event that he is involved in ensures that every event he handles is a success. Megan Dileen is a wife and a wedding planner who loves her job. 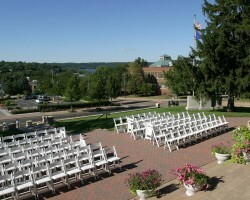 Megan offers a comprehensive wedding package that clients can always rely on. Thanks to her love for weddings, Megan can design unique weddings following client’s expectations and needs. To put her clients at ease, Megan helps her clients draft a budget checklist that will suit their needs. Thus, customers can get exquisitely designed weddings on a budget. Also, through her website she offers a personalized management tool for customers to work with.